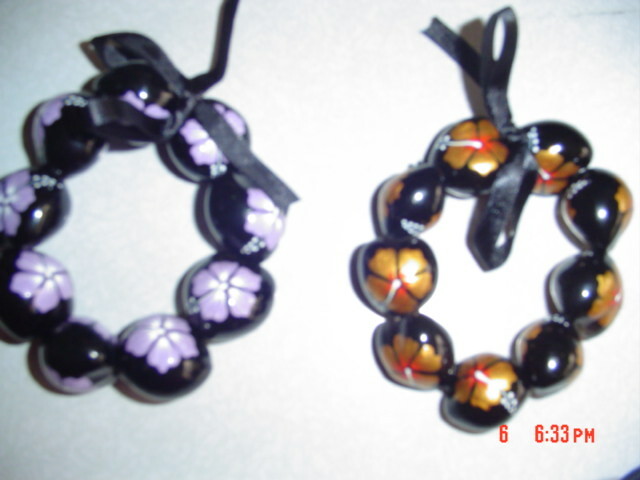 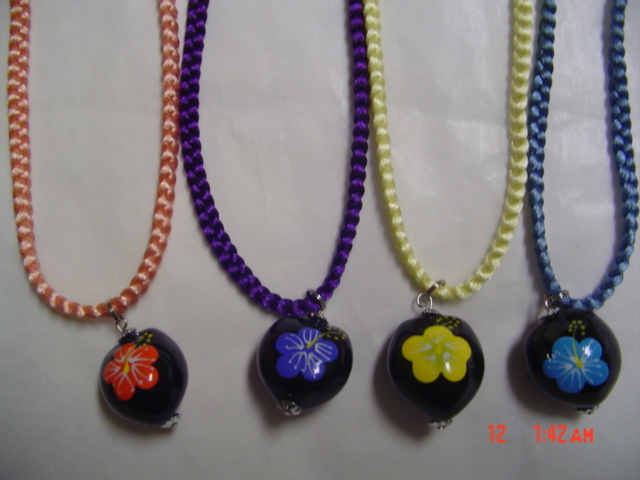 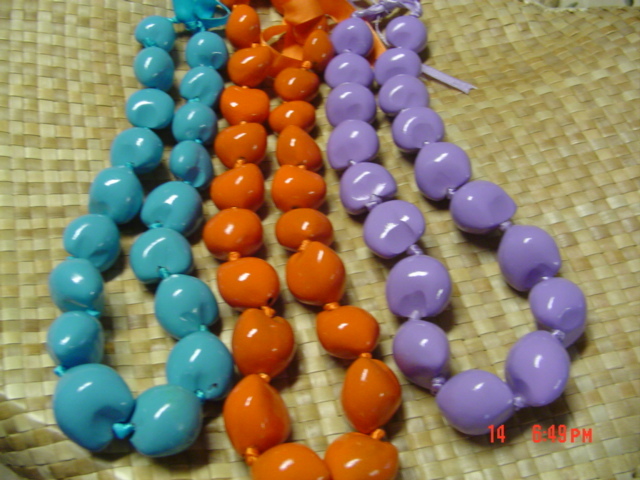 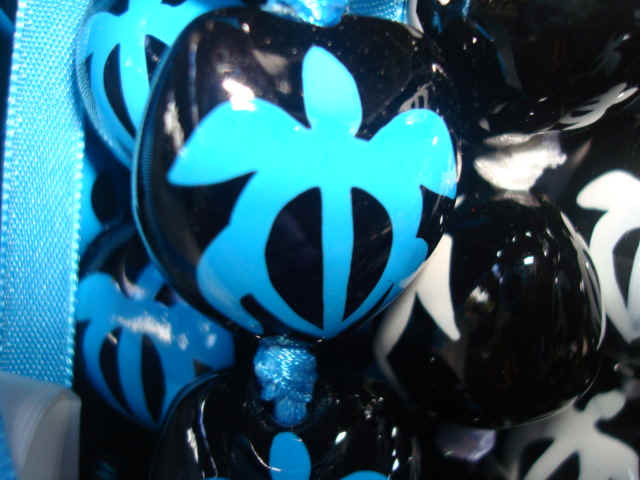 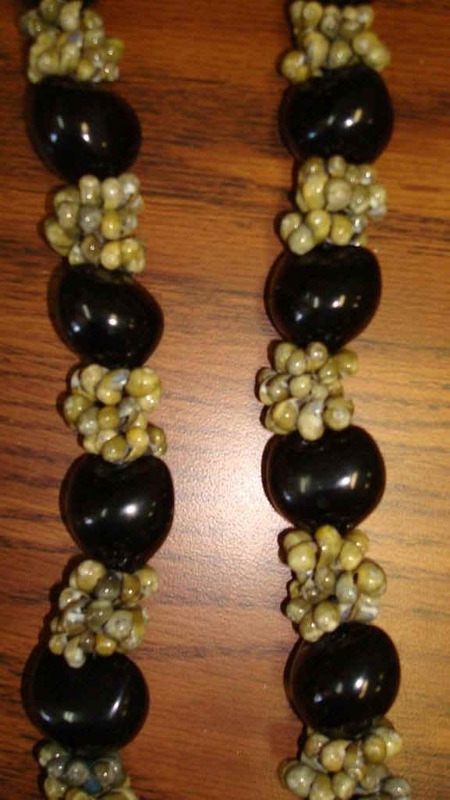 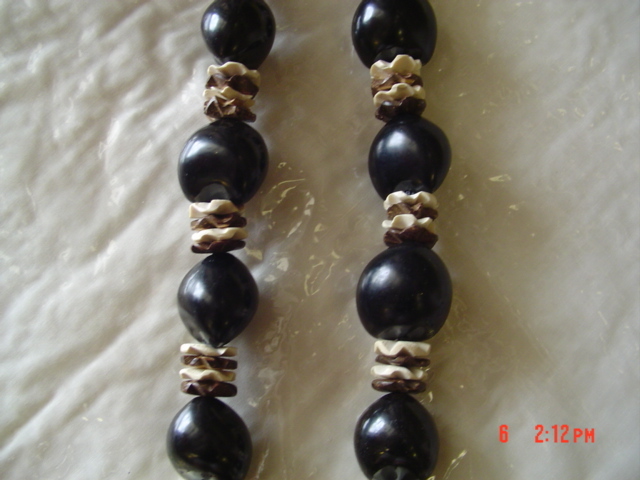 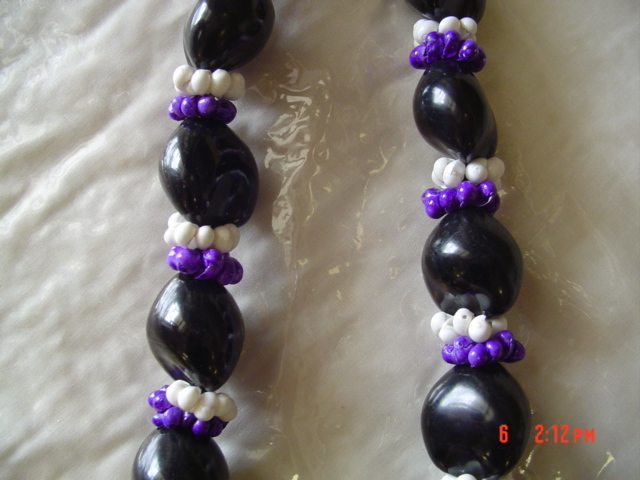 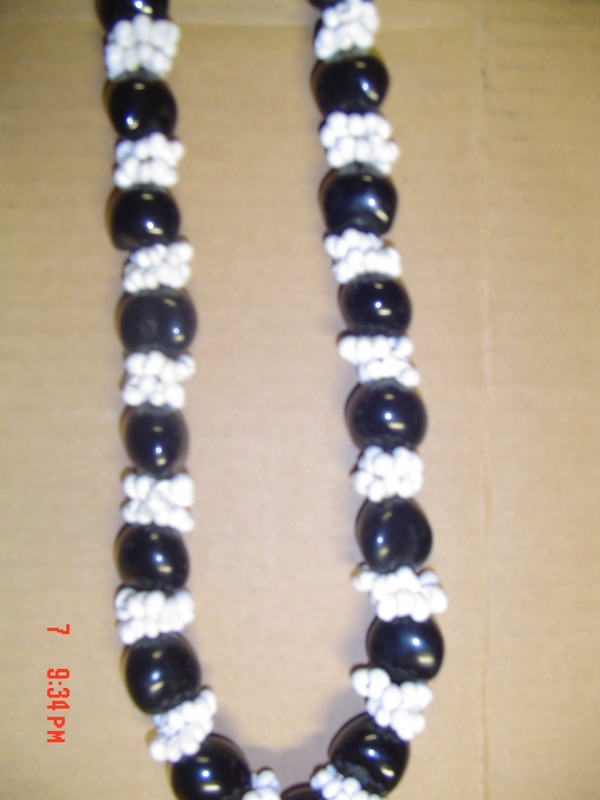 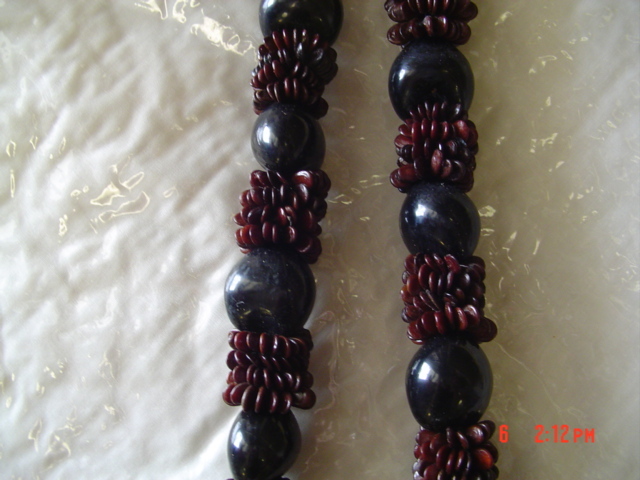 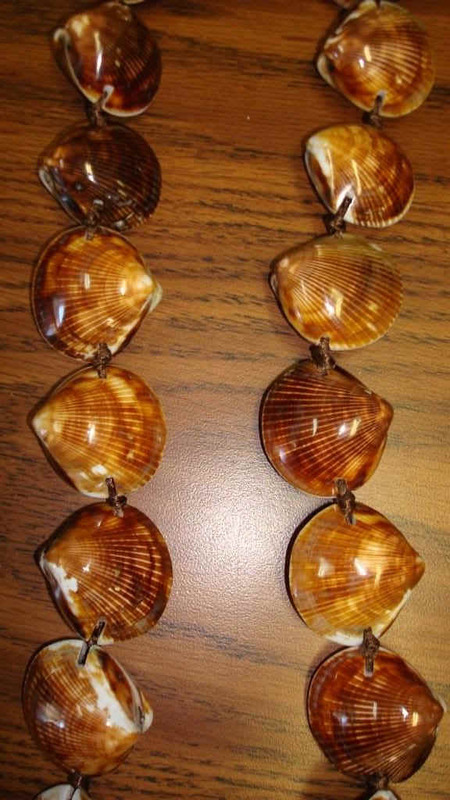 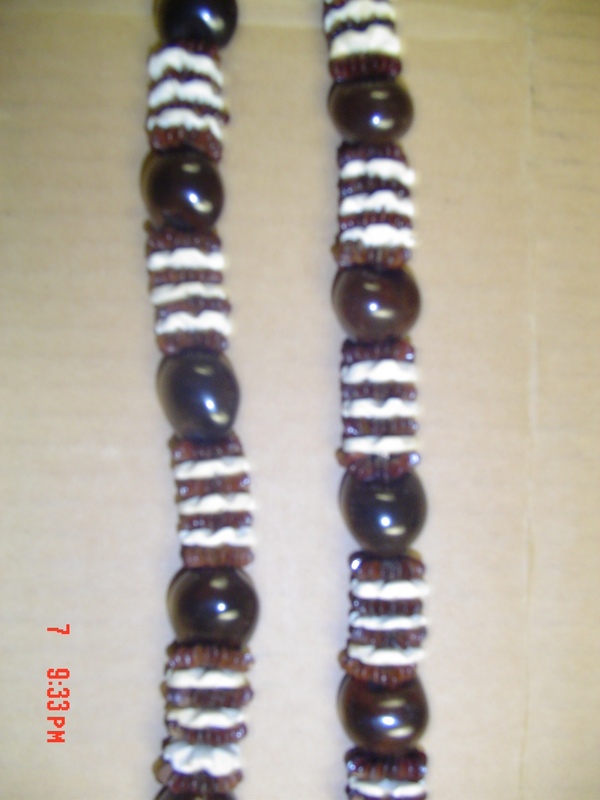 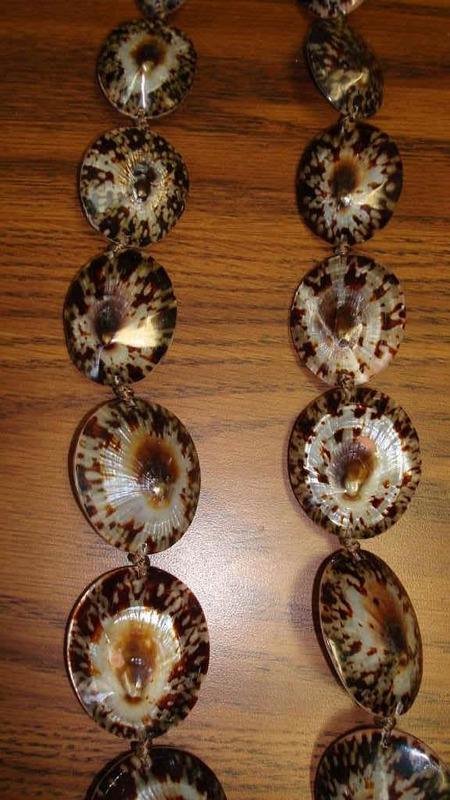 polished to a high glossy shine and are available in regular length leis, extra long leis, anklets, bracelets,chokers and pendants. 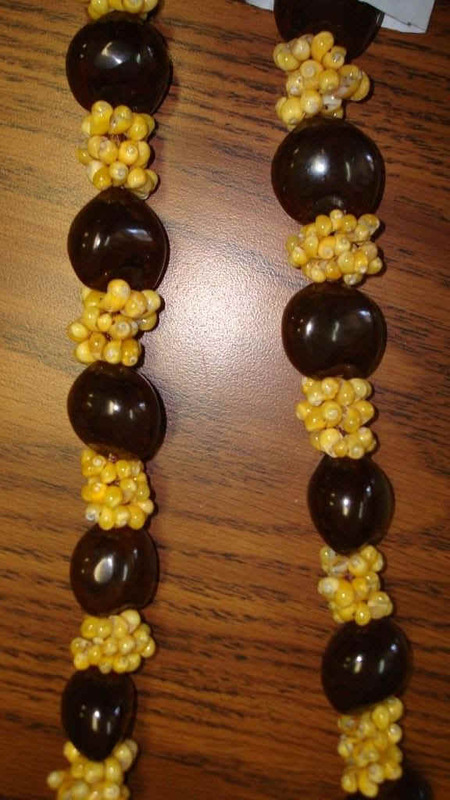 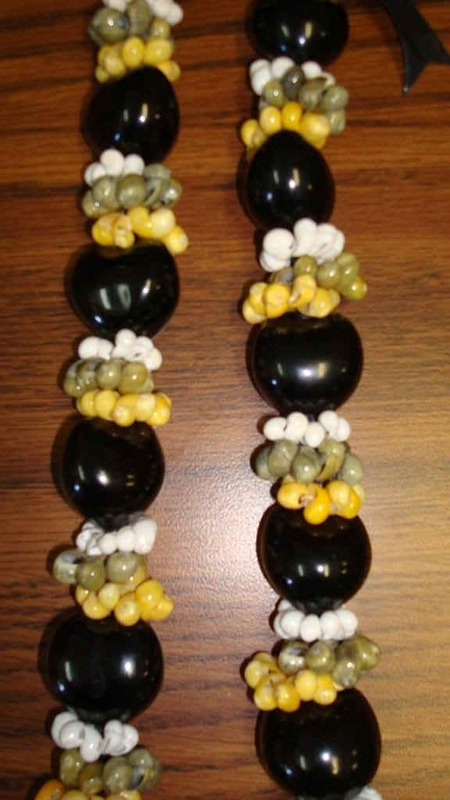 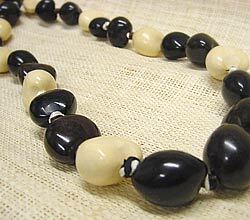 **In ancient times, the Kukui Nut was held in high regard and was reserved, to be worn by the ali`i (reigning chiefs of Hawaii). 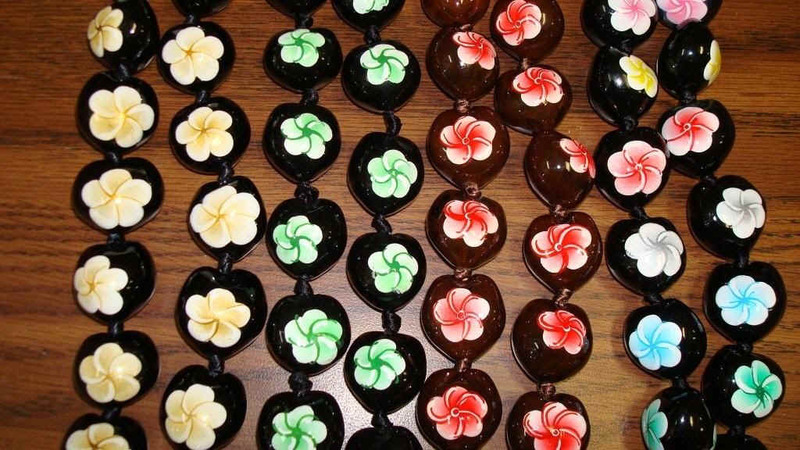 selection is temporarily out of stock. 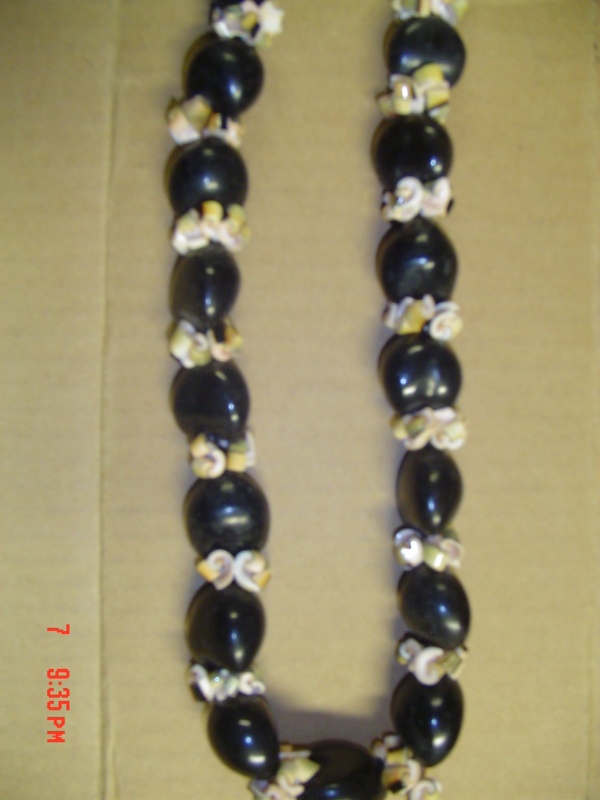 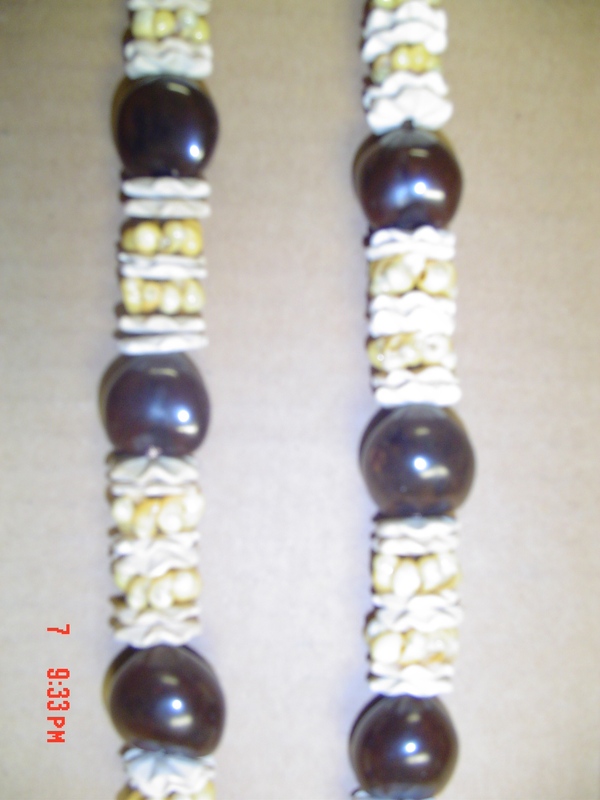 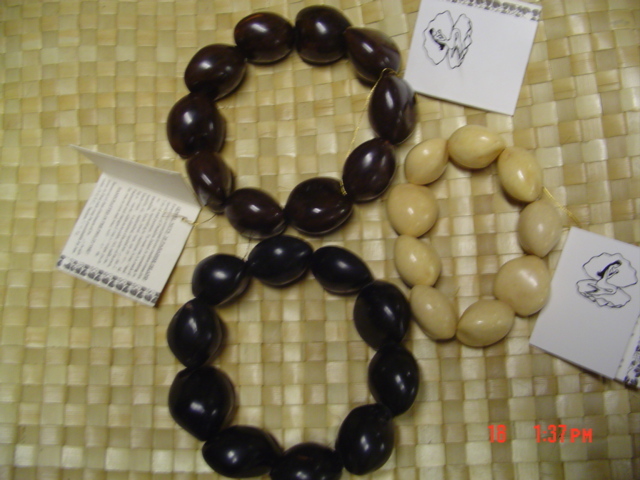 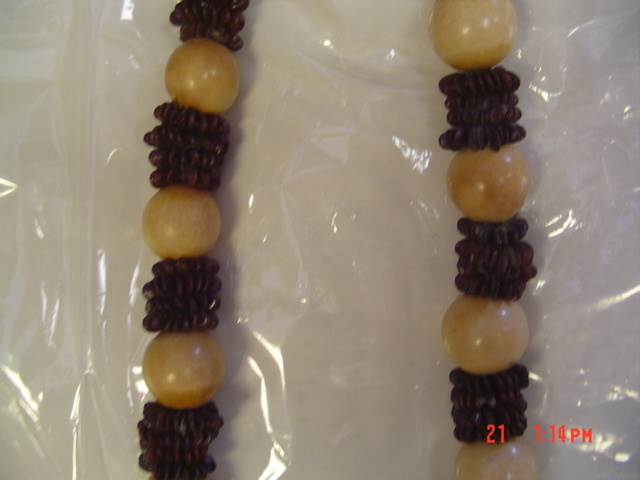 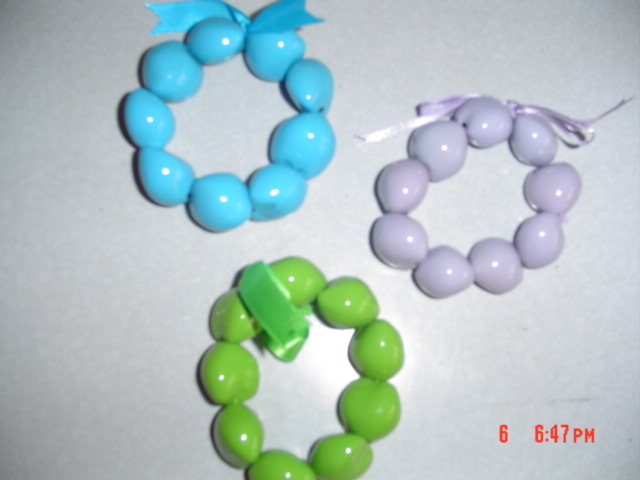 Kukui nuts are in high demand and we are constantly filling orders. 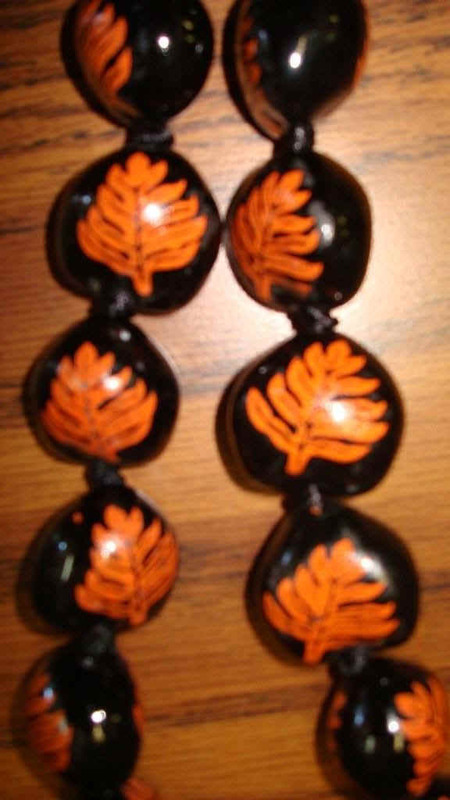 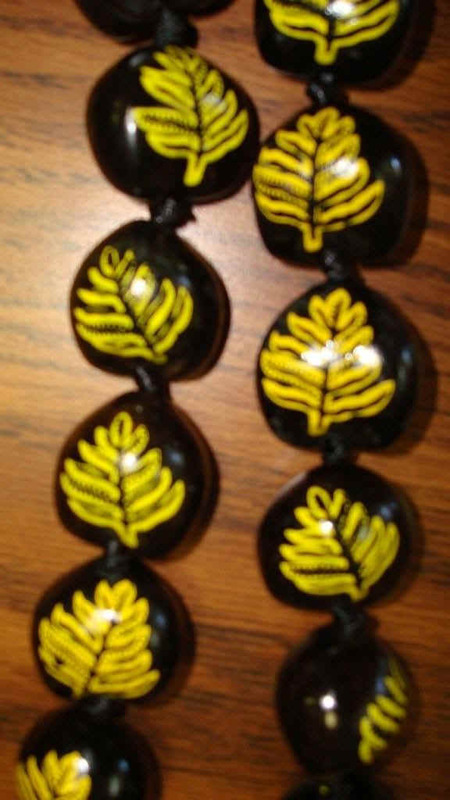 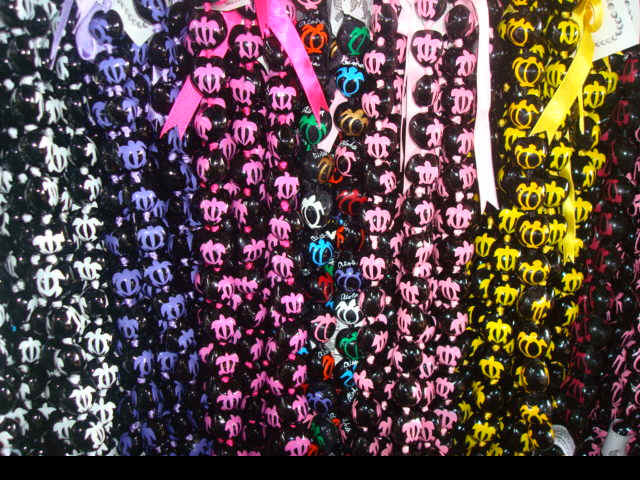 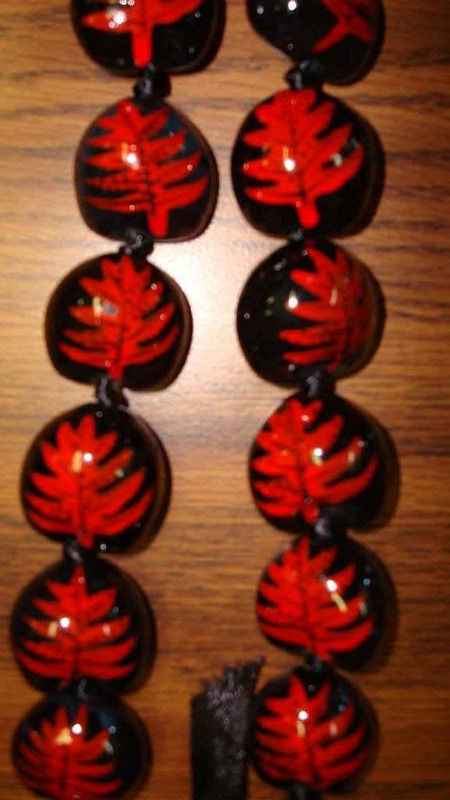 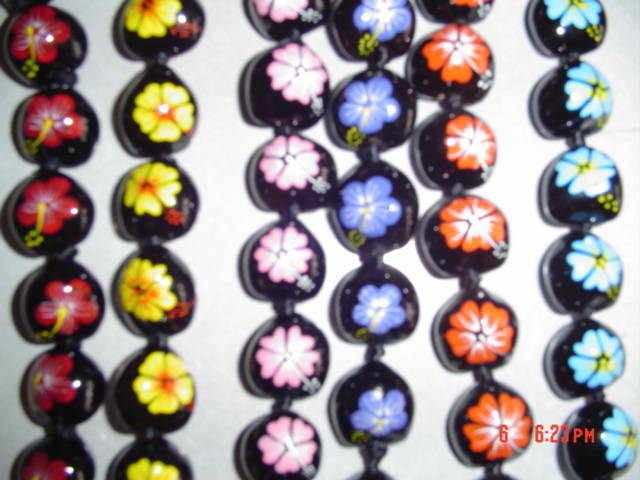 These are all real Kukui nuts and are not imitations like the ones made of wood or plastic... Mahalo !